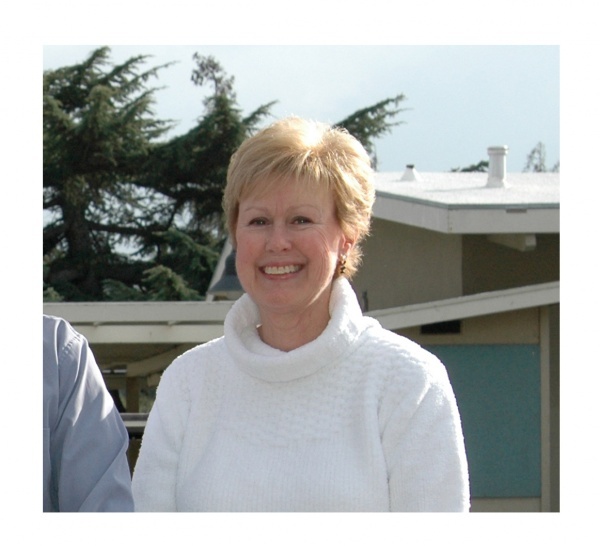 Harker community members were devastated when told Monday afternoon that longtime employee Sandy Padgett, co-director and founder of the upper school’s college counseling department, was killed in an incident in her Redwood City home late Sunday night. School counselors, as well as grief counselors from The Centre for Living with Dying, assisted the administration in breaking the news to the faculty and students. Grief counselors were on campus through Wednesday and remain on call to assist the community in dealing with this tragic loss. The college counseling department is working with Padgett’s current junior students to ensure college counseling sessions will continue as scheduled. Padgett had an illustrious career guiding students. Before joining Harker in 1998, she taught AP English at San Carlos High School; was a counselor at Palo Alto High School; was a career placement counselor at Occidental College; and was a college counselor at the American School in London, the Westridge School in Pasadena and the Buckley School in Sherman Oaks. Padgett held two lifetime credentials from the state of California: high school teaching and high school counseling. She was a member of the National Association of College Admission Counselors, Western Association of College Admission Counselors and Bay Area Association of Independent School College Counselors. Condolences can be sent to nicoleh@harker.org and cards can be mailed to The Harker School, 500 Saratoga Ave., San Jose, CA, 95129; the school will forward to the family. Memorial service plans are pending. Harker Team Takes Prize at Siemens Competition National Finals!